New Server and Let’s Encrypt! 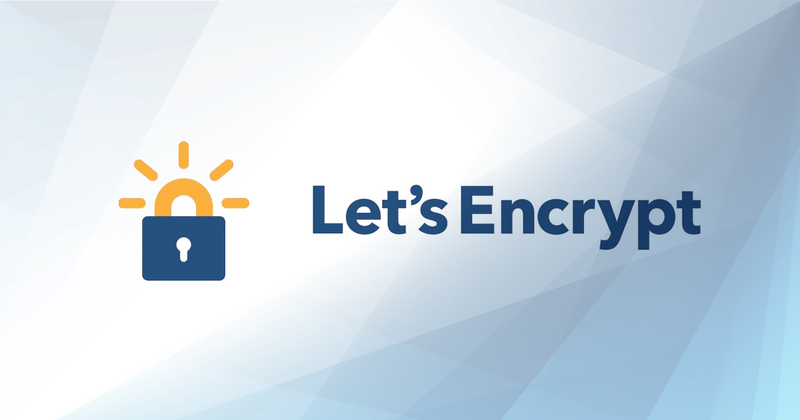 We made the switch to a new dedicated server last night (find more info on the about page) and have also made the switch to using Let’s Encrypt certificates. Sorry for any disruption in service this has caused, everything should be running smoothly now.